The hottest twins in the art world landed in Milan for their much anticipated second show with Galleria Patricia Armocida entitled “Nos Braços de um Anjo” (In the Arms of an Angel), which opened last night. 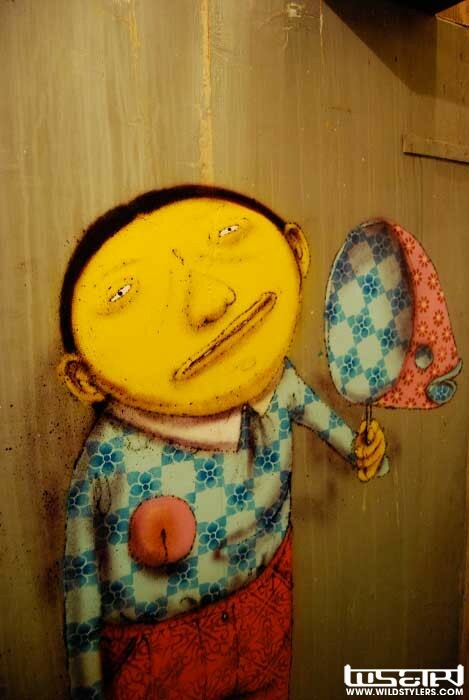 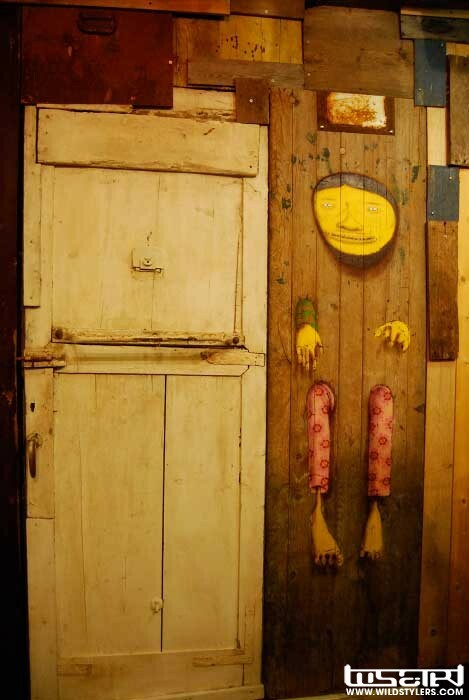 Os Gemeos premiered their latest body of work, consisting of beautiful canvas paintings, sculptures and of course their famed installations for the lucky folks of Italy. 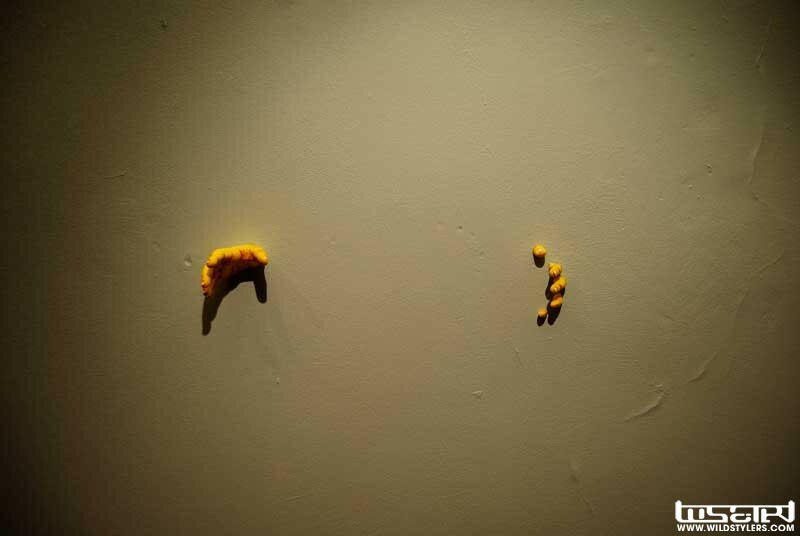 Check out the opening pics after the jump. 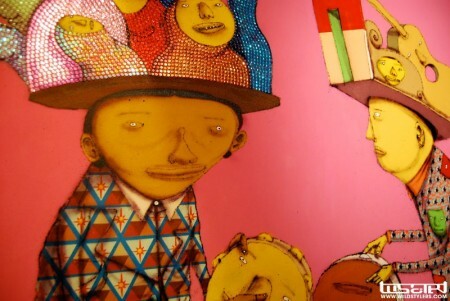 Categories: Art, Contemporary Art, Installation, Openings, Sculpture, Shows & Events, Street & Urban Art. 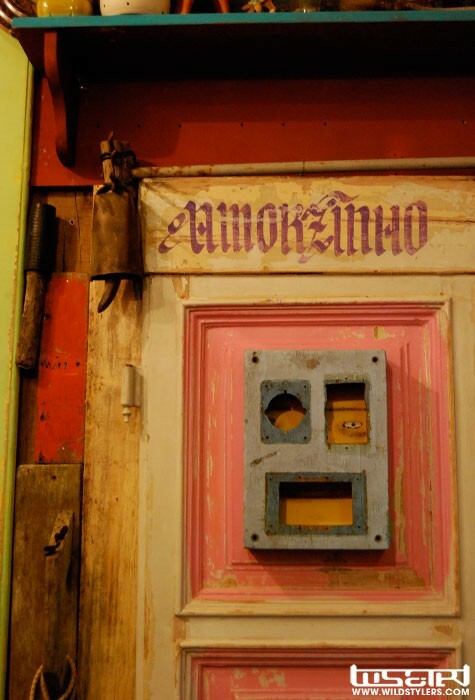 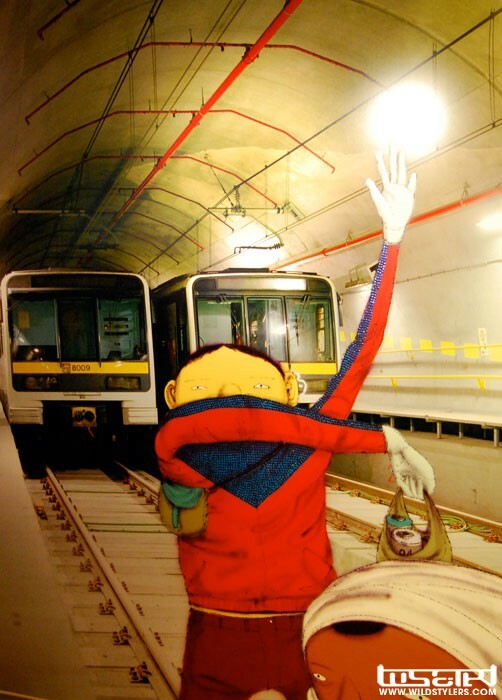 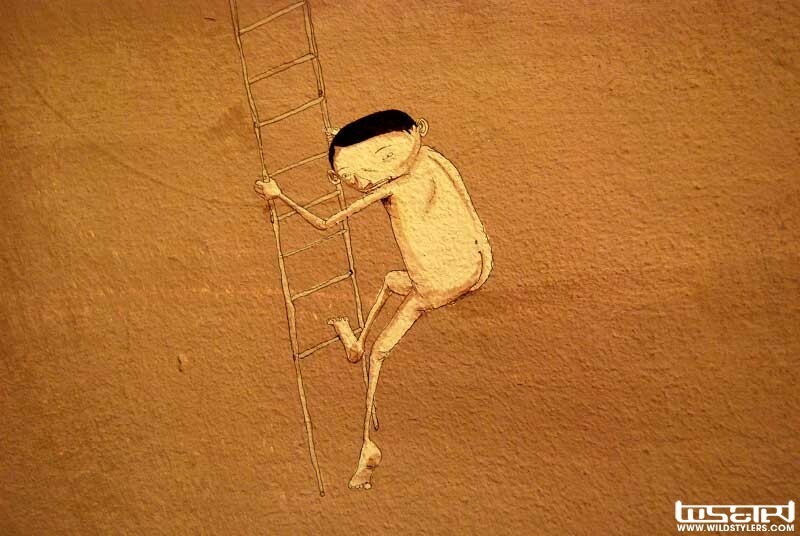 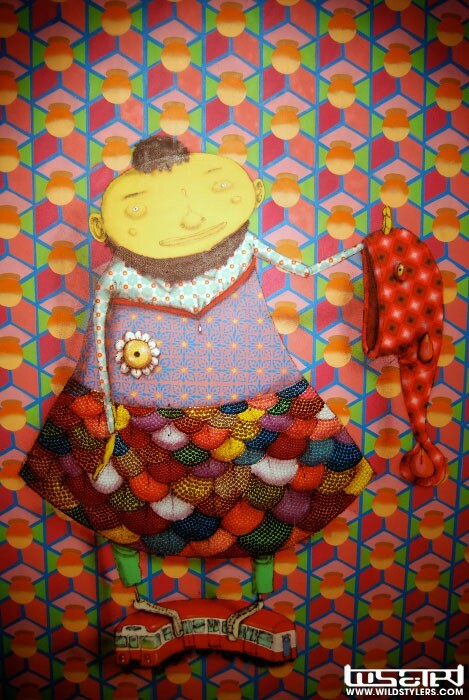 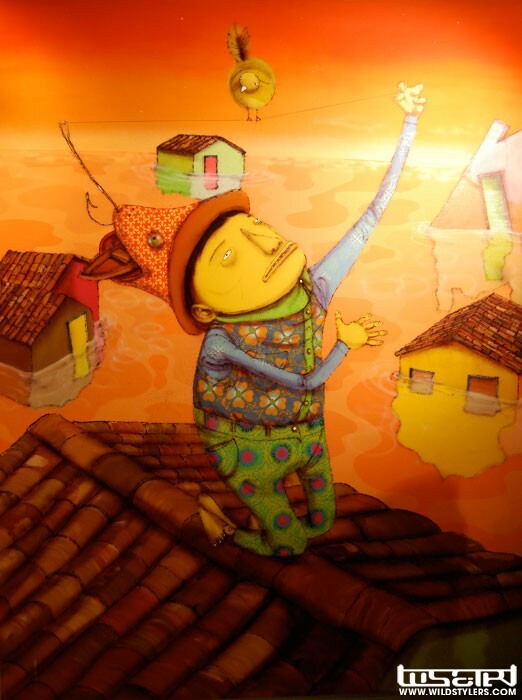 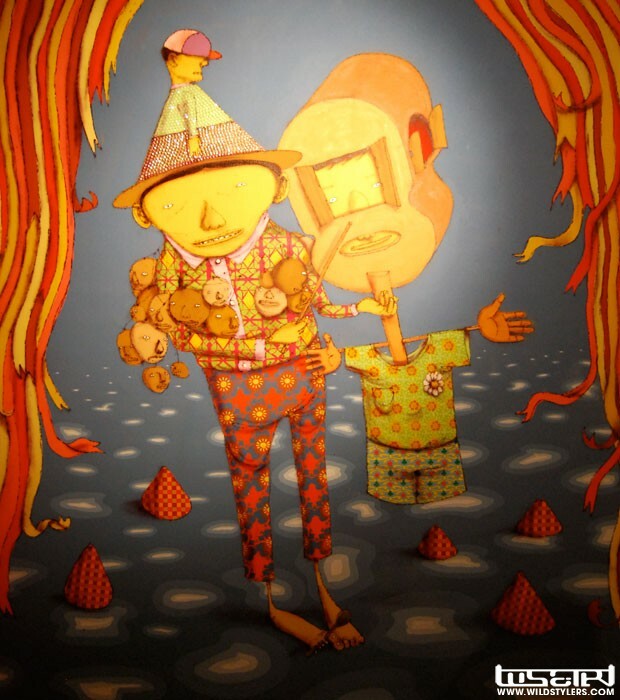 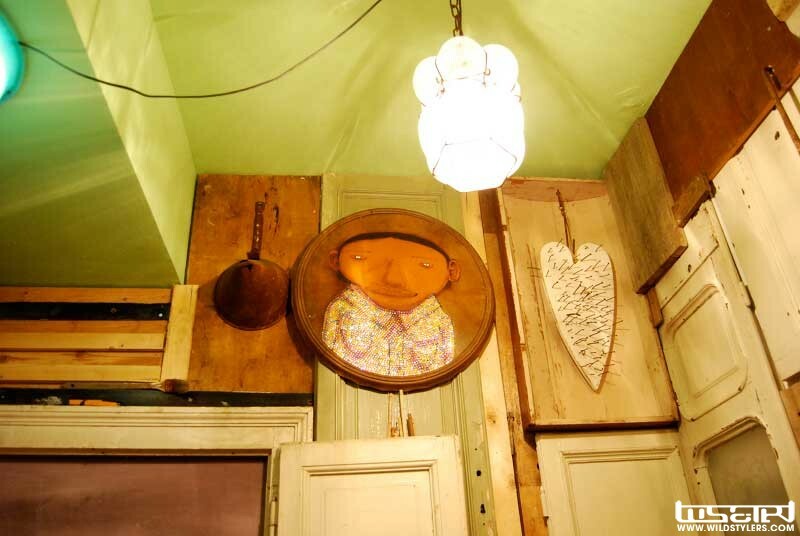 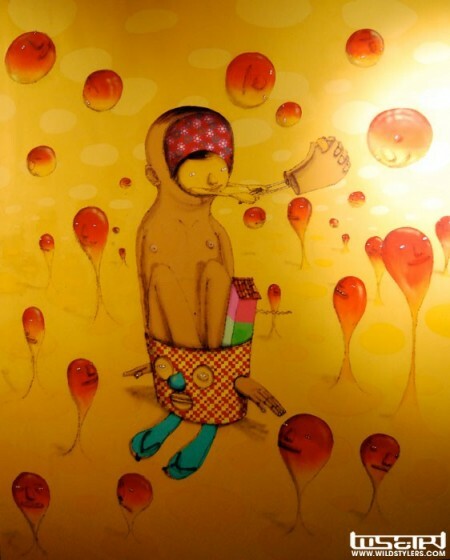 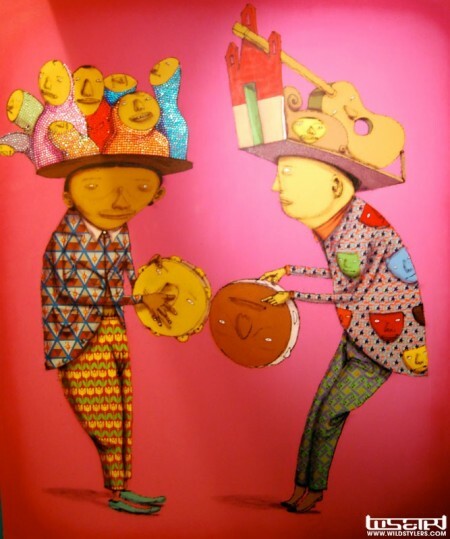 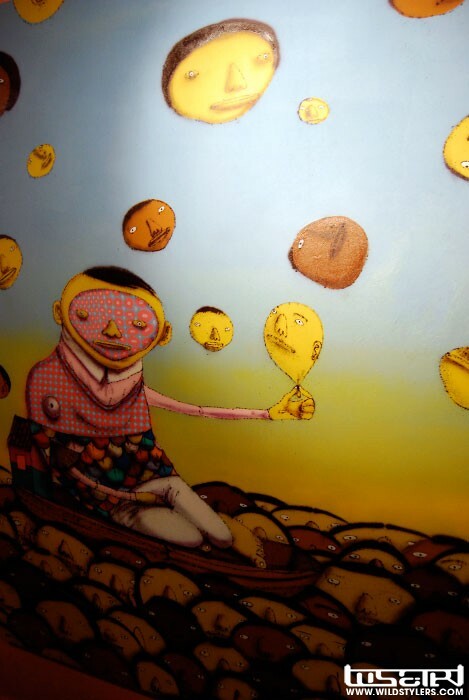 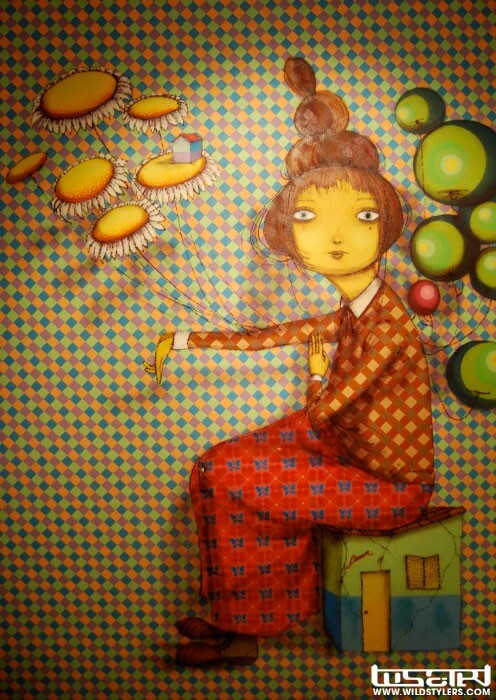 Tags: Contemporary Art, Galleria Patricia Armocida, Installations, Openings, Os Gemeos, Shows & Events, Street & Urban Art.